The Tasting Room Will Be Closed April 21, Easter Sunday. 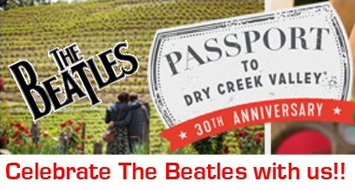 JOIN US FOR PASSPORT TO DRY CREEK VALLEY! 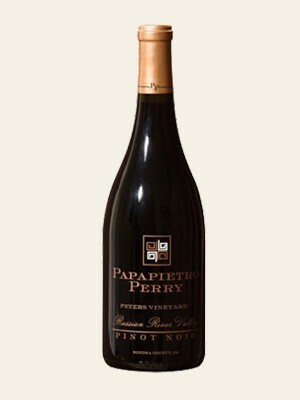 Papapietro Perry Winery specializes in small lots of handcrafted, single-vineyard designate Pinot Noir and Zinfandel produced from the finest grapes the Russian River, Anderson and Dry Creek Valleys have to offer. In addition, we are now producing a limited amount of Chardonnay and Rosé. 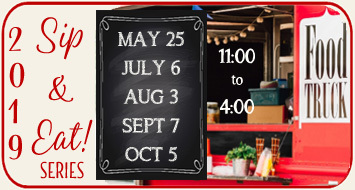 Join our mailing list for more special deals and events! And remember to please let us know if your email address changes so we can keep you up-to-date on our happenings! 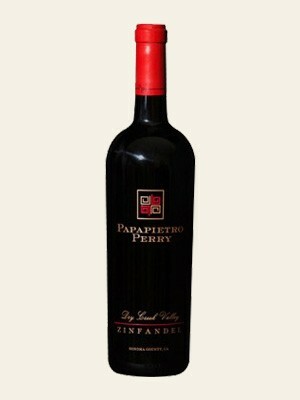 All contact information is kept confidential and is only used by Papapietro Perry Winery. Come Join Us for Pinot on the Patio...Enjoy a tasting of our award-winning Pinots paired with cheese from around the world. Learn more here. Hotel and B & B Discounts! Our friends in local lodging offer discounts just for mentioning our name - Papapietro Perry Winery - when making a reservation. Click here to learn more. 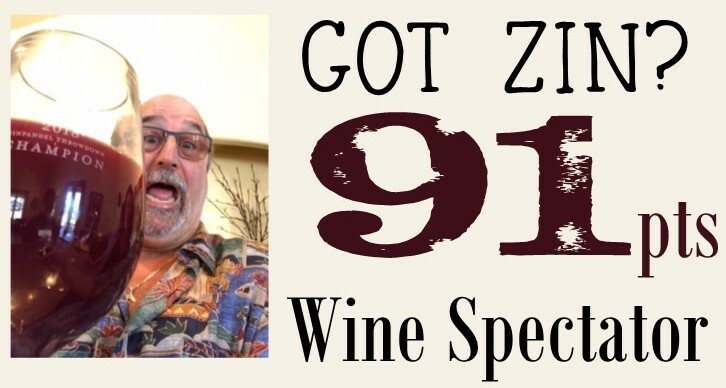 Stock up now on these award winning wines before they are gone!